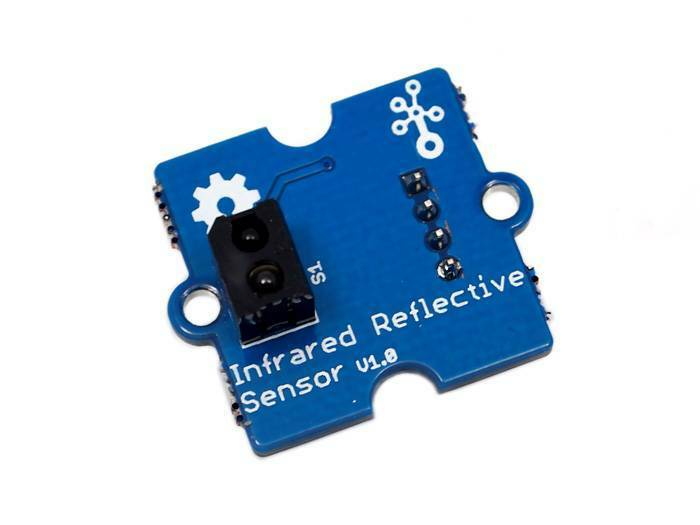 The reflectivity of infrared light varies with the color and distance of the reflecting surface. 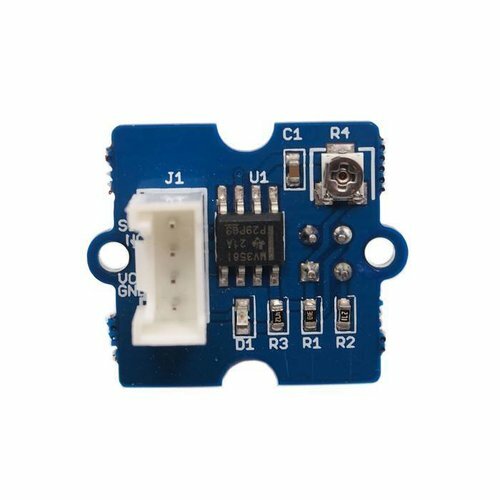 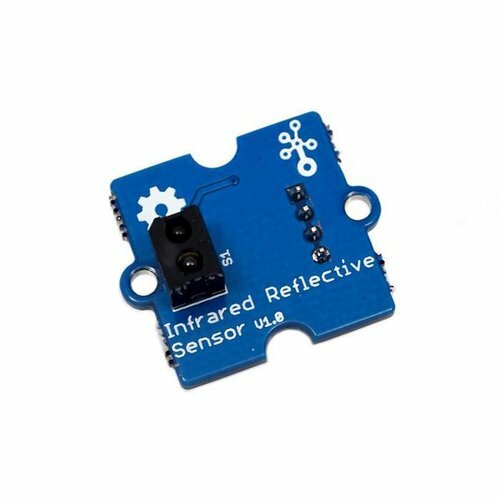 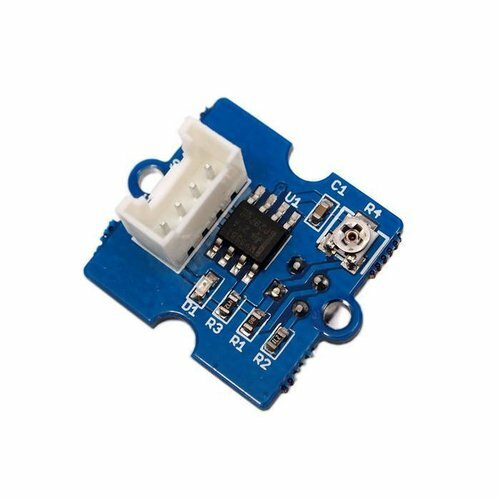 According to this principle, this Infrared Reflective Sensor utilizes a RPR220 reflective photosensor module to detect color and distance. 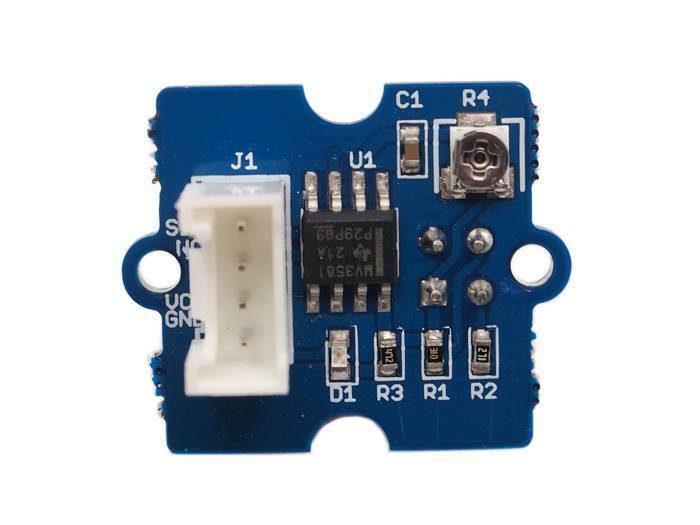 When a light-colored object approaches, the signal intensity received by infrared reflective sensor increases and the indicator LED on board turns red. 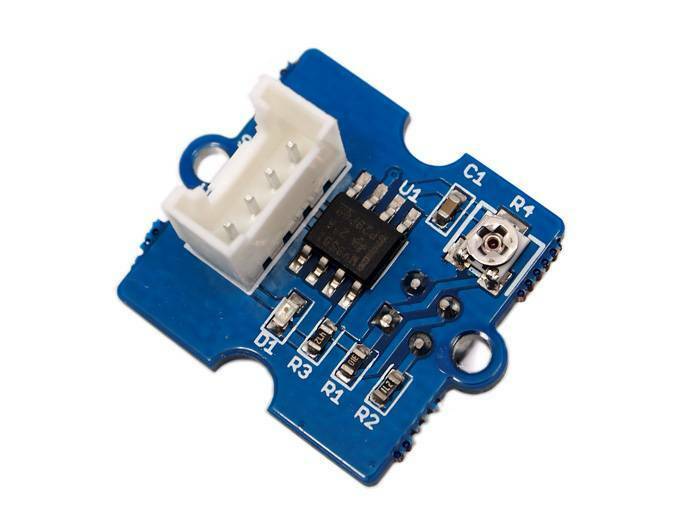 When a dark-colored object approaches, the intensity decreases and the LED turns off.